TIRF welcomes comments on our blog and appreciates readers taking the time to share their thoughts. However, we recognize the importance of comments being beneficial to our readers; therefore, comments are moderated before posting to ensure they meet the following standards. While we approve most comments, we will reserve the right to deny comments which are harassing, use expletives or are promotional in their content. Conversation, opinions and sharing diverse ideas is encouraged; however, all comments must be respectful towards authors and commenters. Expletives or other foul language contained within comments is not permitted. Comments containing promotional content and/or links are not permitted. 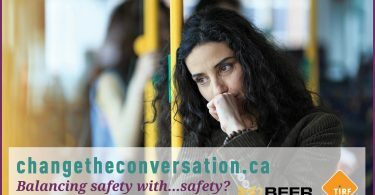 Women’s Straight Talk Series on Drunk Driving – What if? 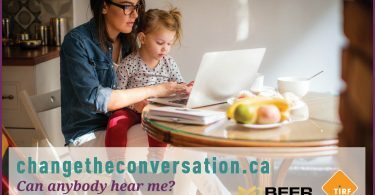 Women’s Straight Talk Series on Drunk Driving – Can anybody hear me? 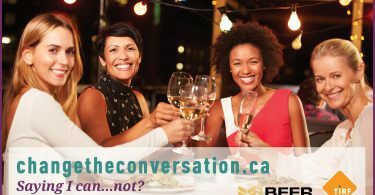 Women’s Straight Talk Series on Drunk Driving – Saying I can…not? Safety concerns discourage women who have been drinking from taking a ride from someone they don’t know. How many times have we said yes when we really meant no? Women’s Straight Talk Series on Drunk Driving – Balancing safety with…safety?